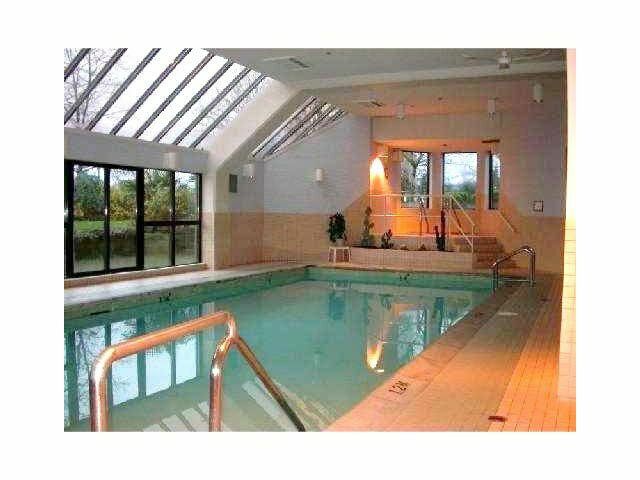 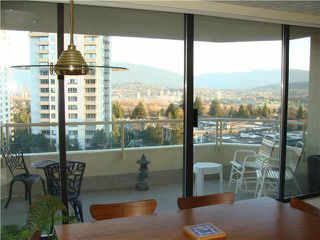 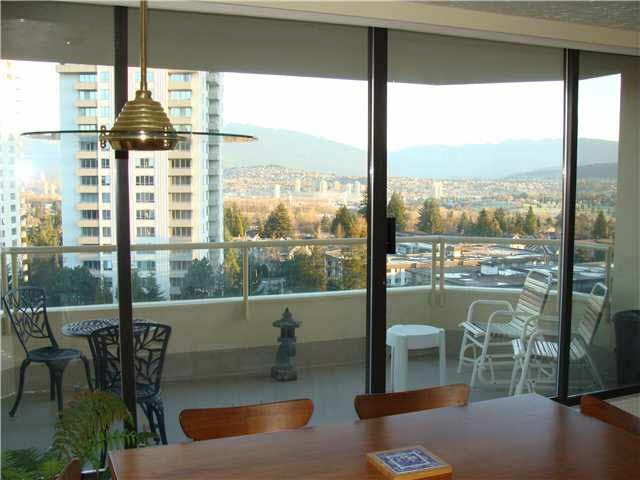 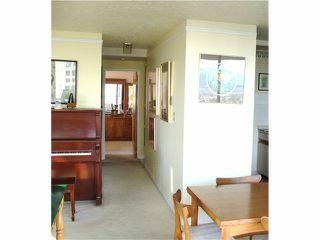 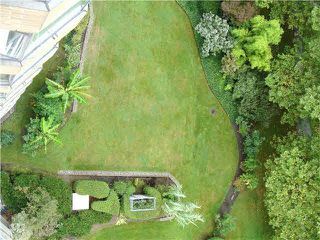 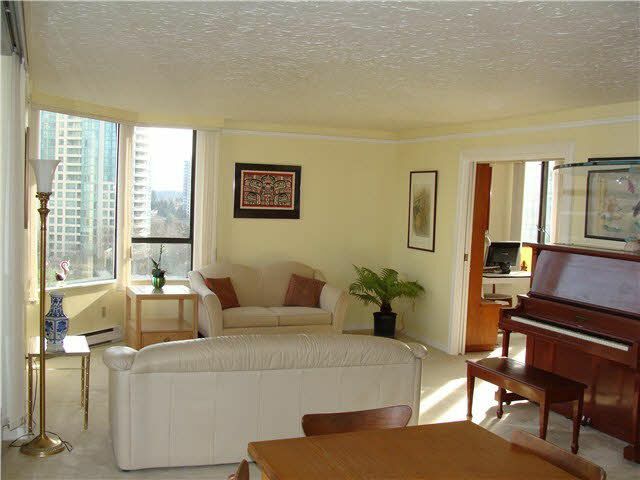 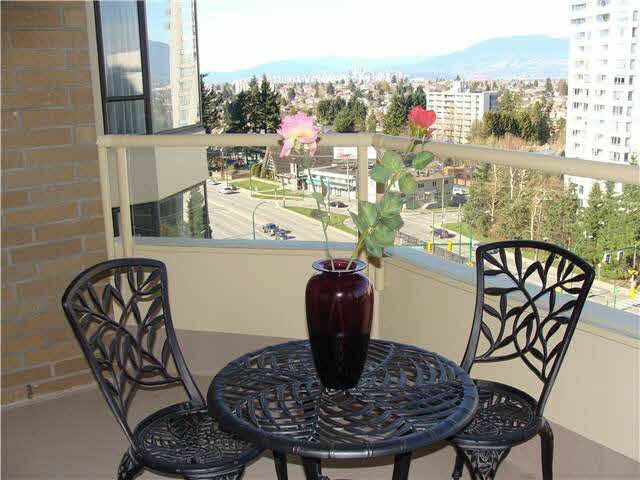 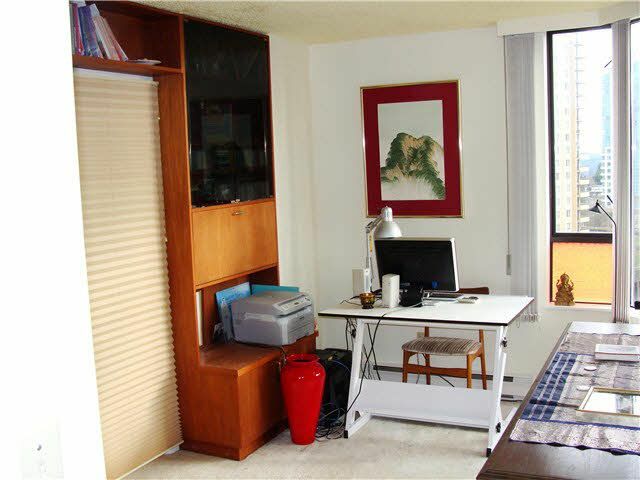 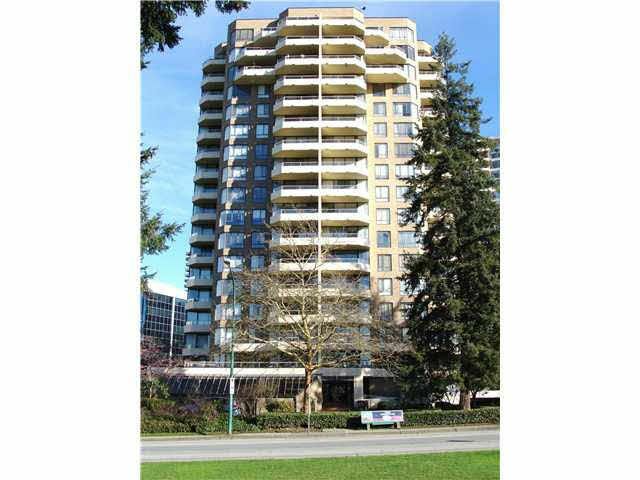 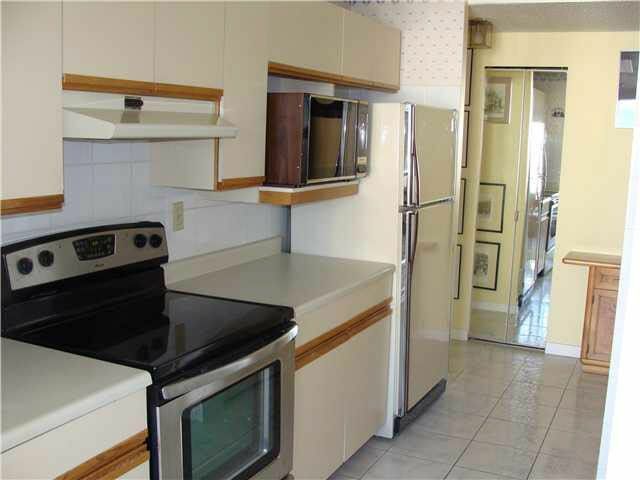 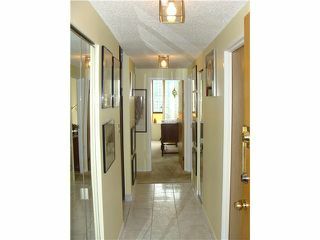 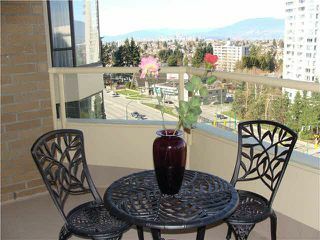 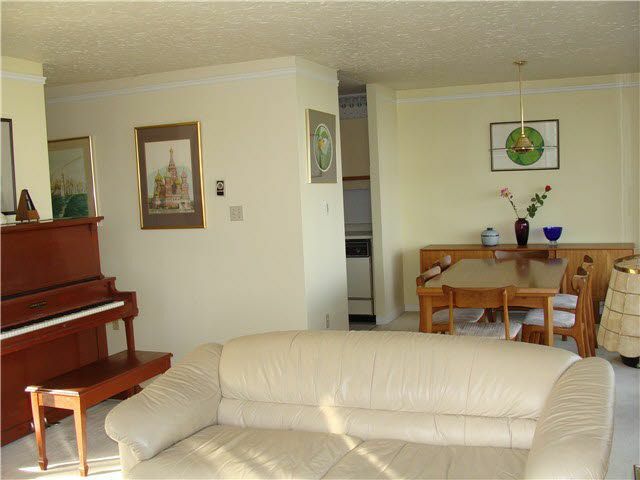 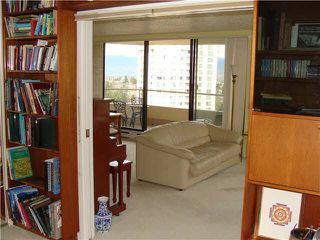 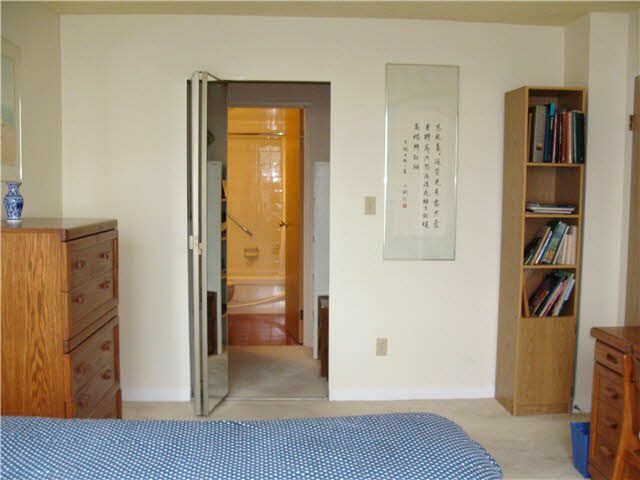 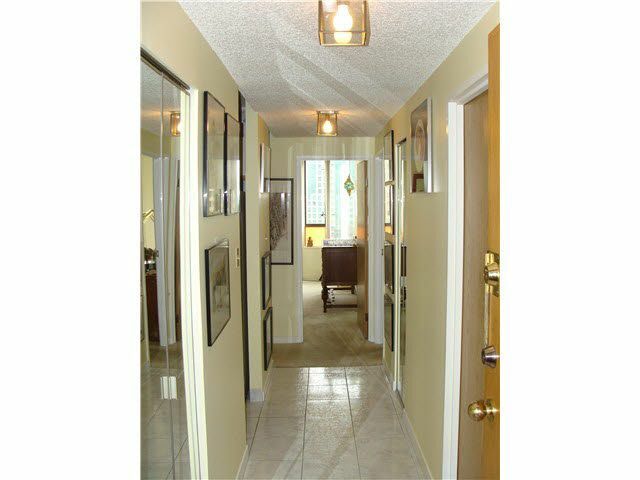 Extremely well maintained unit with sweeping 270 view including downtown and mountains. 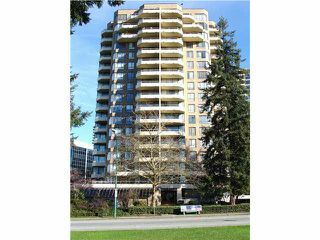 TONS of upgrades to this building, new pipes, new elevators, and re-finished balconies. 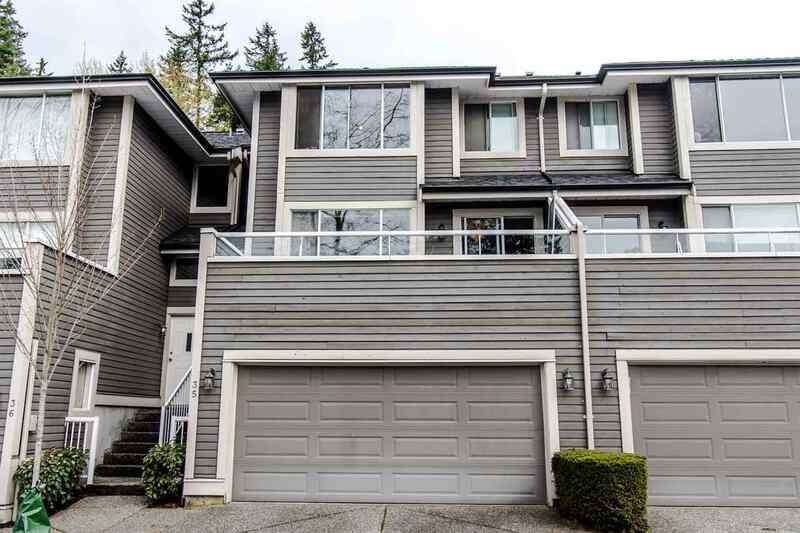 Steps to Central Park, Metrotown, Bonsor. 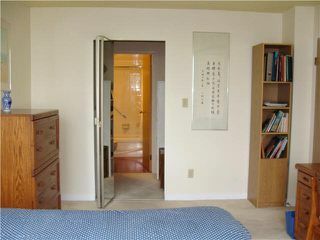 (2nd bed has French doors opening to living room). Sorry No Rentals.